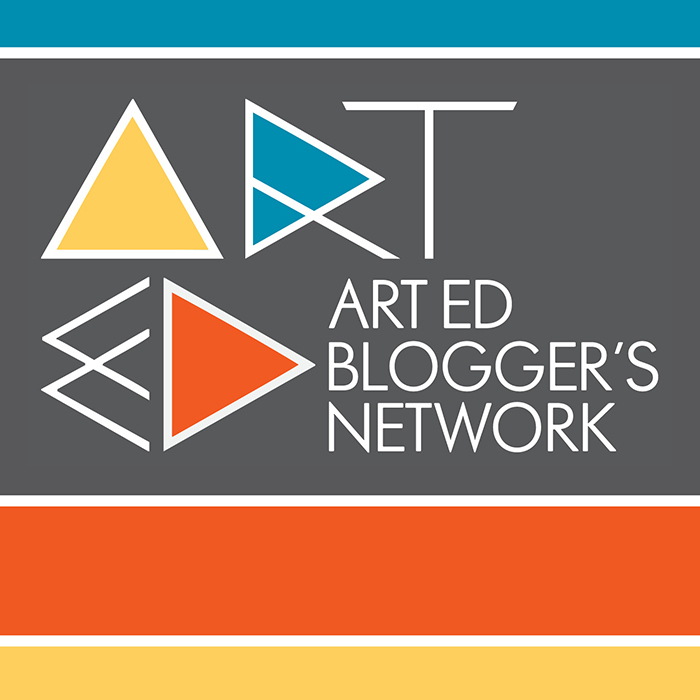 This month the ART ED BLOGGER'S NETWORK is looking at Early Finishers. Is this a problem that you have in your classroom? If so, I'd encourage you to read my post & check out the other bloggers to see how they handle earlier finishers in their classrooms. 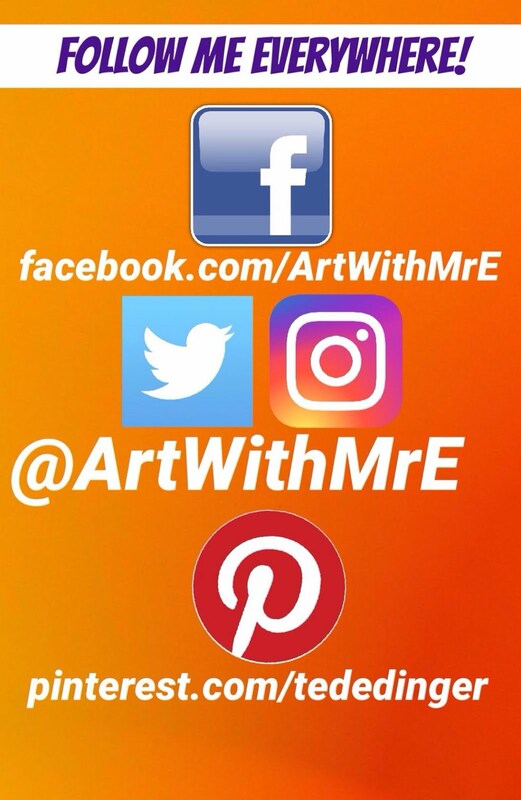 Do you struggle with early finishers in your art room? 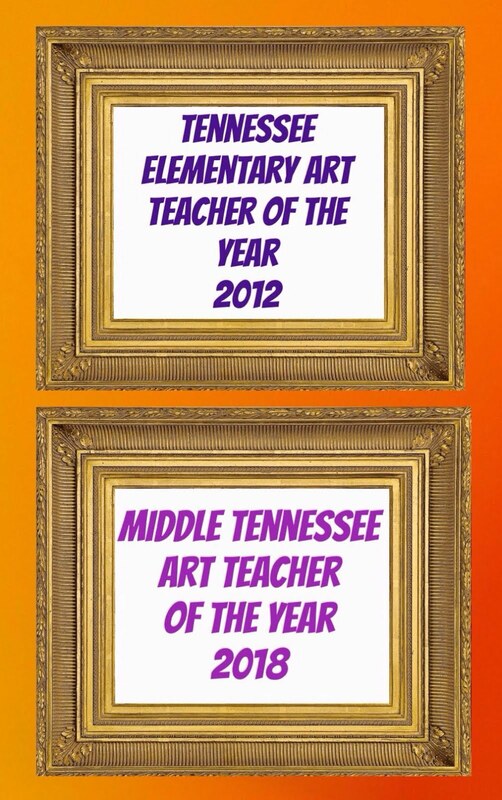 This is a problem that many art teachers wrestle with on a daily basis. So please...DON'T BEAT YOURSELF UP OVER IT & DON'T GET TOO FRUSTRATED!! You are in good company. 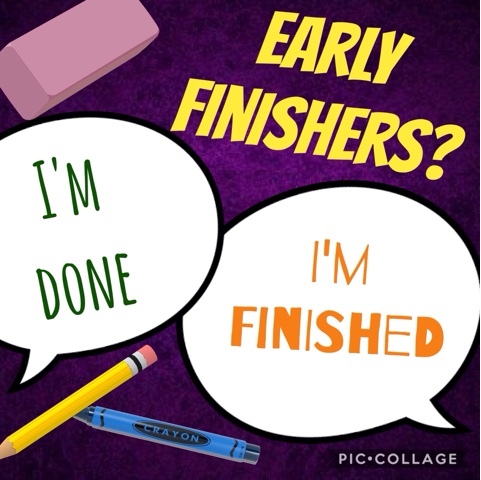 WHAT DO YOU DO WITH EARLY FINISHERS?!?!?! Well...I'm not really going to address what to do with earlier finishers. "WHAT?" Ha ha...I know, I know! Hear me out! I think that we can avoid early finishers 99% of the time with a well designed lesson & knowing our students! One of the main issues student teachers/new teachers struggle with is pacing their lessons. A poorly paced lesson will reap a crop of early finishers. I believe in breaking down my class into "parts". I know about how long it should take a majority of student to do each "part". If students are rushing or poking along...I need to be monitoring them and addressing the issues that are arising. If you are doing a new-to-you lesson....there is much room for error in pacing. Give yourself grace and make the necessary adjustments for the next class. There is no exact science to pacing, but it does improve with time! I think of pacing as an "awareness" of material, project guidelines, and student! The more you teach....the better you'll get! There are always exceptions to the rules! However, as educators...we must know how to encourage, challenge, and push our students no matter if they are emerging, proficient, or advanced. I think some will say....my emerging students will finish early....so I'll give them free draw paper. In doing this...you are kind of doing a disservice to that student. I will often pull up a chair beside my emerging students and work along side them. Sometimes they need the extra attention. Sometimes they need someone to model for them. Sometimes they need someone to hold them accountable to KEEP GOING! I will also say that on the opposite end...some of my advanced students get so deep into details that they never finish their work. 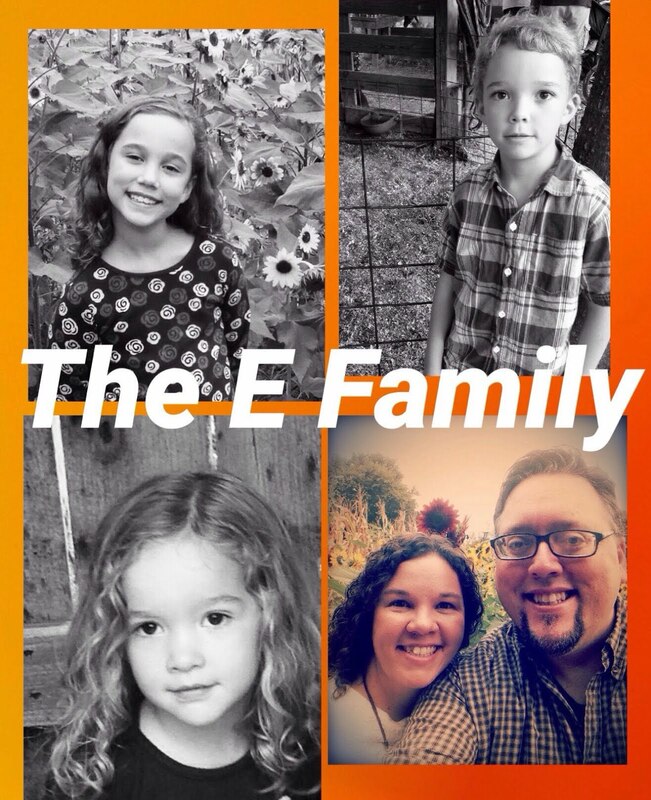 They too might need you to pull up a chair beside them & encourage them to pick up the pace! 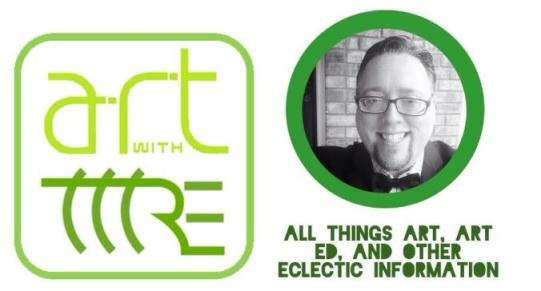 It is our job as art educators to meet our students where they are at. Learning how to encourage and push them beyond...."I'M FINISHED/I'M DONE!" I tell my kids... "You are not "done"...because you are not a cookie baking in an oven. You are not "finished"...because we are not running a race. You might be complete, but lets talk about it!" Very true, it is important to pace art lessons, but this comes with experience.